NATICK, Mass. -- On the 25th anniversary of the Battle of Mogadishu, Matt Daly -- who currently works in the Research, Development and Engineering Command Soldier Center's Soldier Protection and Survivability Directorate at the Natick Soldier Research, Development and Engineering Center -- reflected on his time at NSRDEC years ago as a captain in the Army and the role NSRDEC played in the development of the body armor used in the Battle of Mogadishu, which took place on Oct. 3-4 1993. At the time, Daly had come to NSRDEC from a special operations unit and worked as an operational subject matter expert. "One of my duties was to support the Ranger Body Armor Project," said Daly. "It was being worked on by Cynthia Mooney and Janet Ward. The short story is that during a down select of commercial body armors it was decided to move away from that strategy ... and have Natick design a new improved armor." Daly explained that the Joint Special Operations Command, or JSOC, funded the project, Special Projects Support Activity (which is no longer in existence) managed the effort, and the Ranger Regiment was the customer/user. 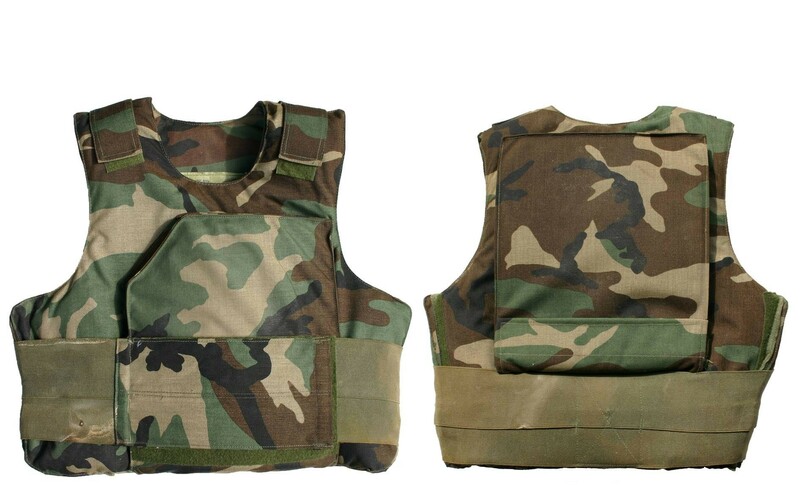 NSRDEC succeeded in developing a whole new body armor in under a year to adhere to the JSOC timeline. Daly said that Mooney and Ward spent the next 11 months working "full throttle." They were under extreme pressure to meet the delivery deadline in September 1992 and they succeeded. "The body armor was accepted....and over the course of the following year the Ranger Battalions were equipped and trained in time for 'Black Hawk Down,'" said Daly. Journalist Mark Bowden -- who wrote the book Black Hawk Down which was later made into a movie with the same name -- told ABC News that he was in awe of the professionalism and skills of the roughly 100 American service members who were faced with a force of Somali fighters who numbered in the thousands. "The Ranger Body Armor project was a tremendous challenge and Natick met it," said Daly. 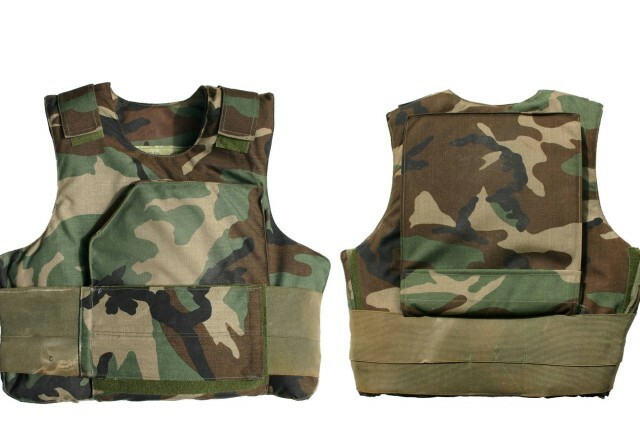 "Prior to fielding the Ranger Body Armor, no Army units had individual body armor as it was considered too expensive to outfit every Soldier in every combat arms unit. Most importantly, there are at least 12 men who fought in that battle who walk this earth today for only one reason -- they were wearing Ranger Body Armor."